 Beijing Oriental Shengwei New Material Science and Technology limited company specializes in the research,development,production and sale of the fibercoating Oriental Magic Wall. Our company is equipped with world advanced roduction equipment,technique and process. The deep collaboration with multinational corporations supply strong support of high-quality raw materials and new technology. We own two warehousing bases in north China and central China,with which our company can quickly respond to the market requirements. Since the Oriental Magic Wall fiber coating is high cost-effective, our factories quickly spread all over the country, and our productions are exported to Russia,Mongolia,Korea,North Korea, North America, the Middle East and other areas. We have built a perfect system to ensure the rights of customers in the whole sale process. Our company insists the concept of People Centrality all the time and put the health of customers in the first place. In twelve years,our company has been focusing on the research ,development of the production of wall clothes,and the renewal of raw material. At present,most of our raw materials come from different countries. With the best environmental materials,we can provide the healthiest production and the best environmental living and working environment. Our company has always insisted the concept of Customer First. In order to let customers live healthily,pleasantly and quickly,we have built a perfect service system to ensure the rights and interests of customers.with diligent service,we have fostered a good and healthy company image and got more and more customers and increasing benefits. The whole company follows the attitudes of Pragmatism and Innovation. In the last twelve years,the every step we make is surefooted,and the every project we do is pragmatic. We have never stopped the step of innovation on production,service and company system. We have been innovating and developing the company with the power of technical innovation. We get ahead in the era of mutual benefit and wining together. Our company unite all the staff and agencies , with whose help and support, we have got significant development. Since staff is the core of our company, we try our best to build relaxing working environment and comfortable living environment and help them solve troubles. The development of our company is based on the agencies from all the areas, so our company put the agencies' interests in the most important place and try to support them with the best production, the best service and the fastest logistics. At present, we have two warehousing bases in Beijing and Wuhan,and our productions will be sent to the agencies in the fastest speed.